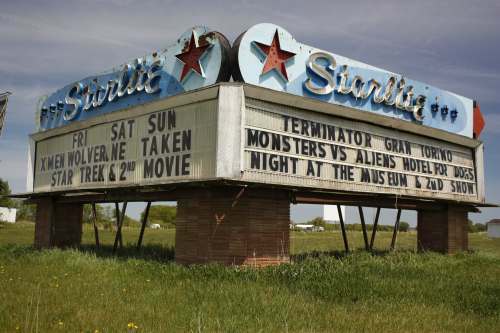 Please enjoy our list of drive-in movie theaters in Minnesota. 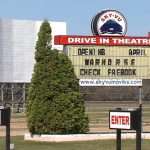 Long Drive-In Theatre is a family-friendly theater in Long Prairie, Minnesota. They play a double feature every Friday through Sunday night during the year, rain or shine. Pets are also welcome at the theater, provided that they remain leashed and under control. No outside food or alcohol are permitted on the grounds. They also hold periodic events like a classic car night and a special Fright Night weekend. 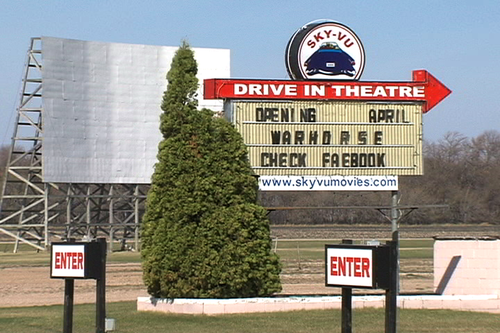 Sky-Vu Drive In Theater has been a fixture outside Warren, Minnesota for 60 years, and has been owned and operated by Leonard Novak since the 1970s. They show a single, first-run movie six nights per week (Mondays excluded). 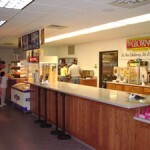 They have a number of unique items at their snack bar, including Shorty’s Valley famous BBQ Sandwich. If you don’t want to sit in your car, they also offer camping, bonfires and picnic tables. 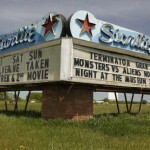 The Starlite 5 Drive-In offers five different screens, each of which show a double feature, seven days per week. 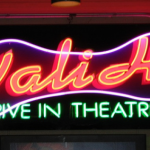 Originally only a single-screen theater, the theater closed in 1981 and then re-opened in 1998 with five screens. The theater does not allow outside food and only accepts cash. They warn that there can be mosquitoes, so be sure to bring some repellant. 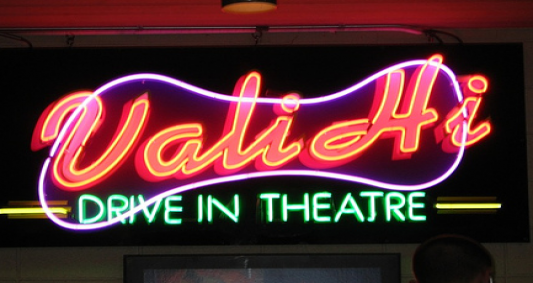 The Vali-Hi Drive-In in Lake Elmo, Minnesota shows a triple feature, every night of the week. The gate opens at 7 p.m. on Fridays and Saturdays, 7:30 on Sundays, and 8 p.m. the rest of the week. They have made a point of having affordable food, including hot dogs for $1 each. They do not take credit card, but they do have an ATM machine on site. The Verne Drive-In Theater in Luverne prides itself on providing a nostalgic evening, celebrating the history of drive-ins, while showing first-run double features every night. 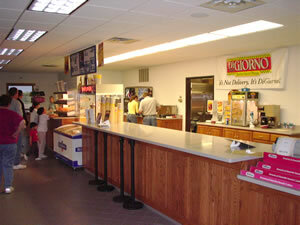 They offer a full concession stand, including more substantive fare like chicken strips and pizza (outside food is not allowed). They also have a party room for larger events, and host special evenings that celebrate events like the 80th anniversary of the drive-in. They are especially inexpensive, costing only $5 for adults, with children free.